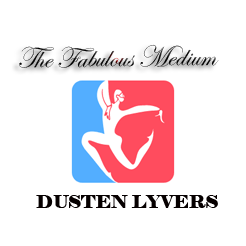 Cancellations | Welcome to Dusten Lyvers' Official Website! 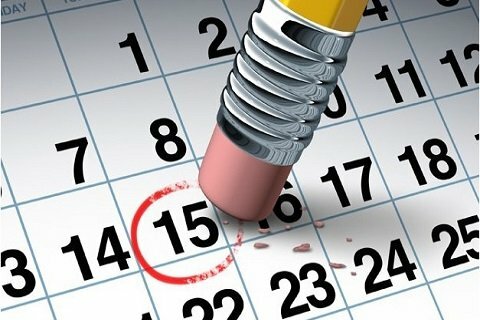 Cancellations are free of charge if done with more than 24 hours notice before the scheduled appointment time. If cancellations happen with less than 24 hours notice there will be a $35 service fee. If you are late for your appointment by more than 10 minutes you are not entitled to a refund, please be on time. You will be allowed a 24 hour grace period after missing your appointment to prove to me beyond reasonable doubt that you were involved in an emergency (hospital, jail, etc) in which case a refund will be issued. 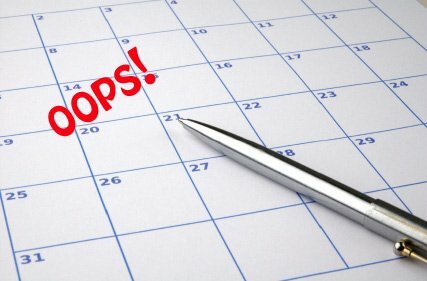 Dusten’s automatic scheduler allows users to reschedule appointments as long as there is more than a 24 hour period before your scheduled appointment. If there is less than a 24 hour period you will be charged a $35 service fee and you will need to contact Dusten directly about rescheduling.